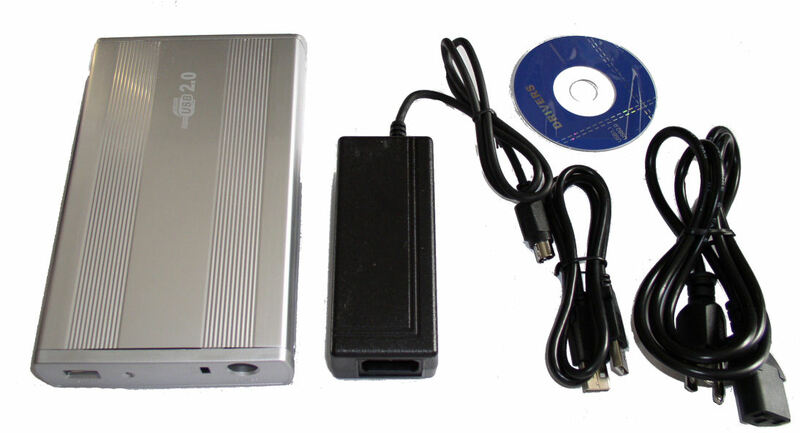 This aluminum external 3.5 inch hard drive box is a simple cost effective storage solution. Designed for portability and durability. The aluminum casing provides extra strength and durability along with a sleek look. USB 2.0 allows for up to 480 Mbps transfer rate and is backwards compatible with USB 1.1. So whether your on the go or at your desk, the USB Portable Hard Drive Box provides high capacity storage at a fraction of the space. 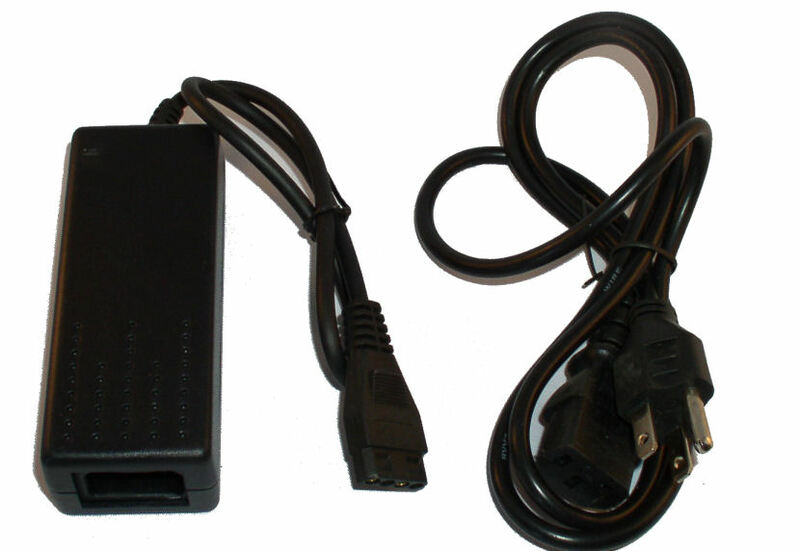 Includes main unit, driver disc, 110V power supply, & USB cable.